We have an exciting term planned this January! 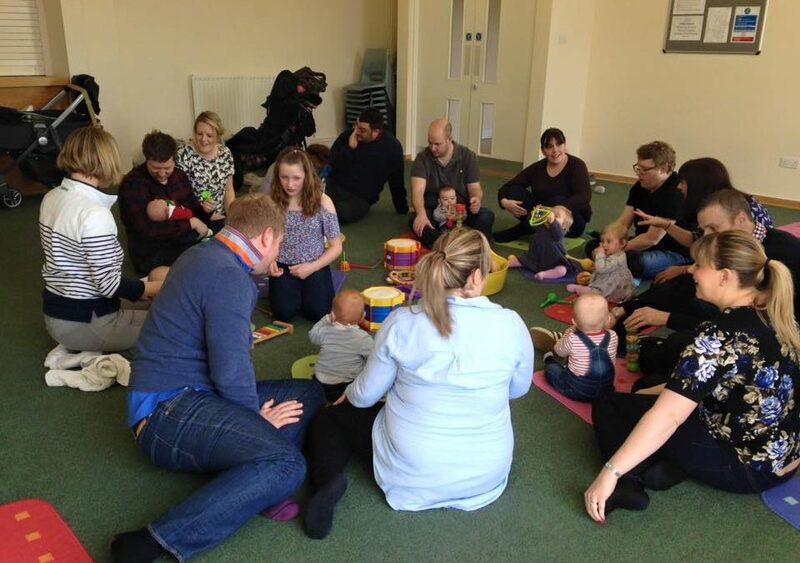 Make memories and learn with our qualified teachers as we sing songs about toys and teddy bears. Some of the songs are traditional favourites such as “Wind Your Bobbin Up” and “Miss Polly had a Dolly”, and some are especially composed for the classes by Karen Dickinson. Children always enjoy dancing with scarves, playing with percussion instruments and colouring the pictures they “hear” in the music. We will be exploring many genres of music, including rock and roll, classical, jazz and Icelandic folk music! Message now to book your free trial class in Buckden (on Friday mornings) or central Cambridge (on Tuesday mornings).